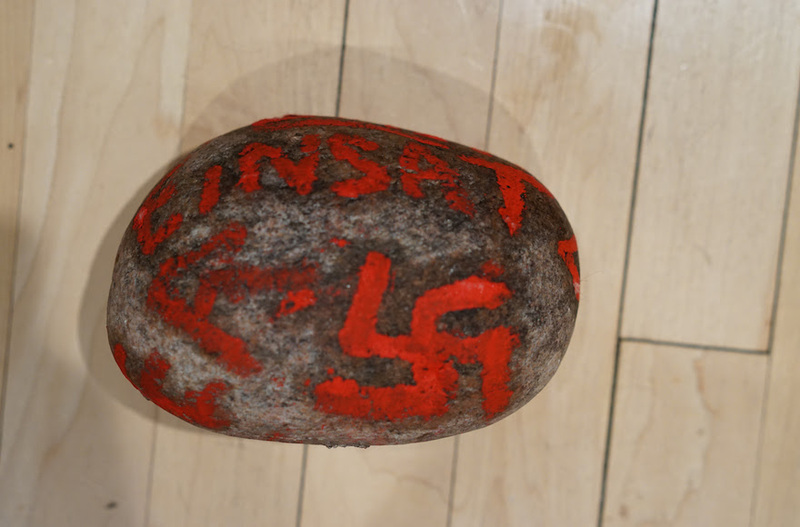 (JTA) — A package with an anti-Semitic epithet and a reference to a Nazi death squad was left on the doorstep of a Jewish couple in Winnipeg, Canada. The incident occurred on New Year’s Eve, B’nai Brith Canada said in a statement Wednesday. The Einsatzgruppen was a Nazi death squad responsible for the mass killings of Jews and other minorities during World War II. The police said they are treating the incident as a hate crime. One of the homeowners called the incident “invasive,” as well as “horrible” and “frightening,” according to B’nai Brith Canada. Winnipeg, a city of 720,000 in central Canada’s Manitoba province, has a Jewish population estimated at 10,500 to 15,000.